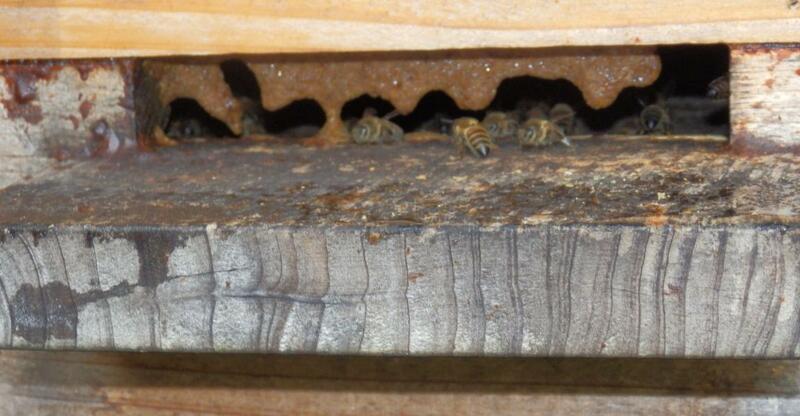 This entry was posted in Pests and tagged Drones, propolis, Wasps. Bookmark the permalink. I love it when the bees make entrance reducers. You were clever to think of the reasons why the drones might be underneath like that, makes sense. Clearly written by a bee observer and well put to give the bees their own right to keeping their home healthy. 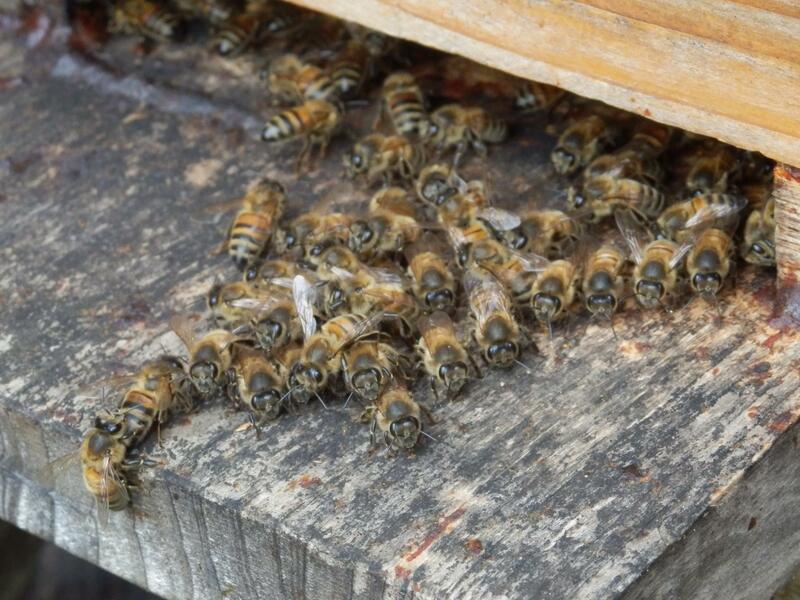 I love it when drones are shown to have uses other than mating – it seems to me that it is obvious that they would have a role within the hive but it is only ever going to be observational beekeepers who spot them!